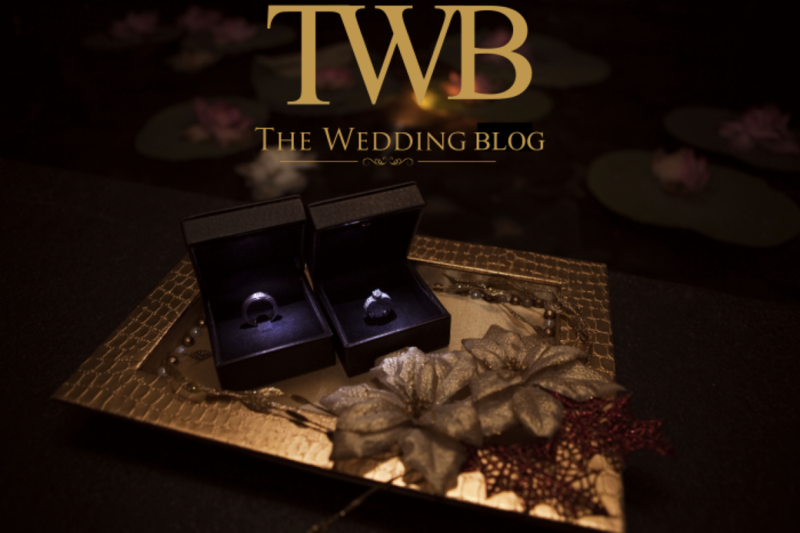 Your wedding will most likely be glorious and memorable, and the people to primarily contribute to this glory will be the friends and families who grace the occasion with their presence. To show them that you appreciate their presence on your big day and they play an integral role in the festivities, be sure to select your wedding favors with utmost care. Besides just buying the favours off the shelf, making these little indulgences personalized is what gets etched in the minds of your friends and family. 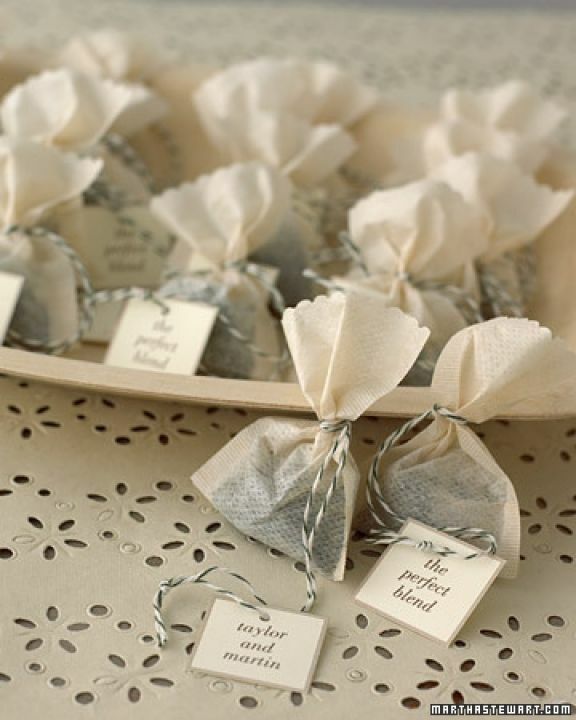 Here are some innovative and pocket-friendly wedding favour trends that you can choose from. Chocolates, candies, cupcakes and cookies are sweet treats you just can’t go wrong with. 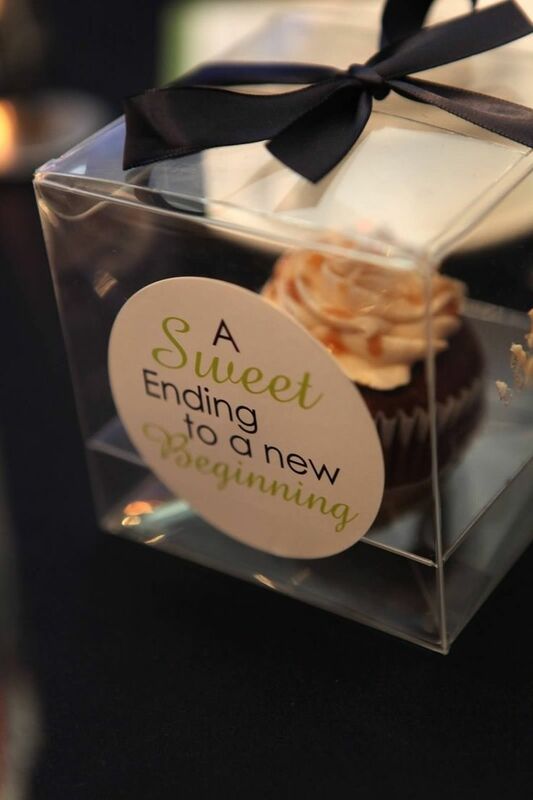 Though these favors have been done to death, no wedding guest has frowned upon discovering a sugary delight in their goody bag. Nothing speaks of love and thanks better than a lovely little mint-flavored after or mouth freshener. Another benefit to presenting candied surprises is that they make appealing, multicolored gift bags that’ll look classy any way they’re wrapped. Ingredients and spices are unconventional favors, but they’re definitely the most thoughtful and practical. 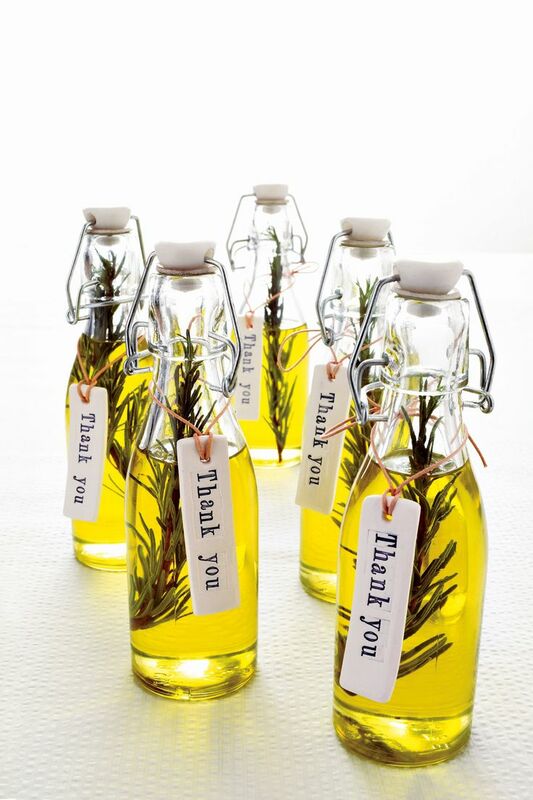 Little bottles of olive oil or rosemary customized with the wedding guests’ names on it would speak much gratitude for the flavor your guests brought to your wedding celebrations. A little case of saffron or jar of cardamom for your Indian guests would prove auspicious and a refreshing change from the usual mithais. 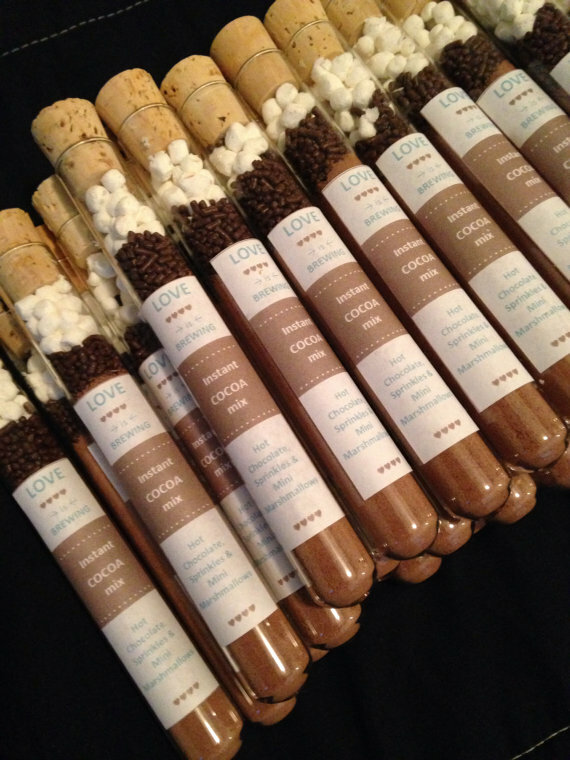 Tea, coffee and cocoa can make for unique, personalized and gourmet wedding gifts. Mini jars of these daily drinks are not only elegant and classy but useful as well. Imagine your guests enjoying a warm, relaxing cup of their favorite beverage while reminiscing about your wedding. So pick out your favorite gourmet blend and show your guests your appreciation with a delightful cuppa joe! If you’re looking for an extravagant wedding favor, your search ends here. Miniature bottles of whiskey, vodka and other spirits are the way to go. 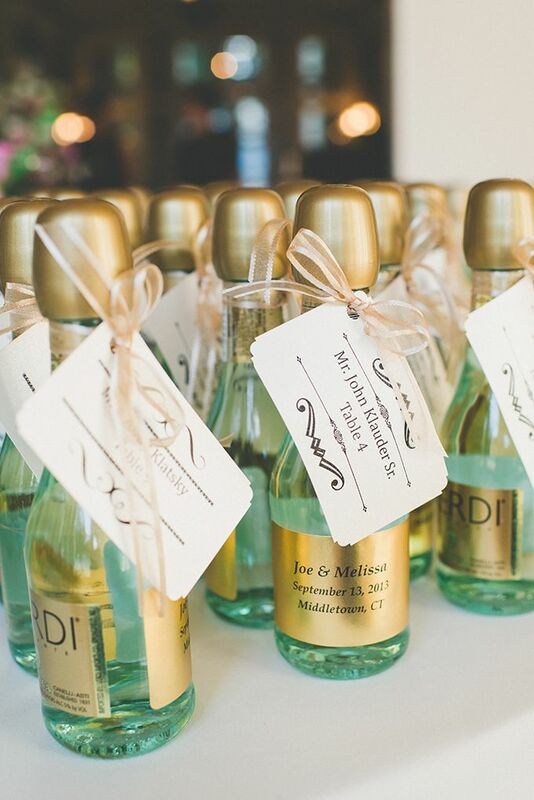 What could be more festive than having your wedding guests pop open their own personalized bottles of champagne during the wedding toast! There are a million ways to glam up these gifts with glitter, color, ribbons and other shiny things and make these mementos ones that your guests will talk about for eons to come. 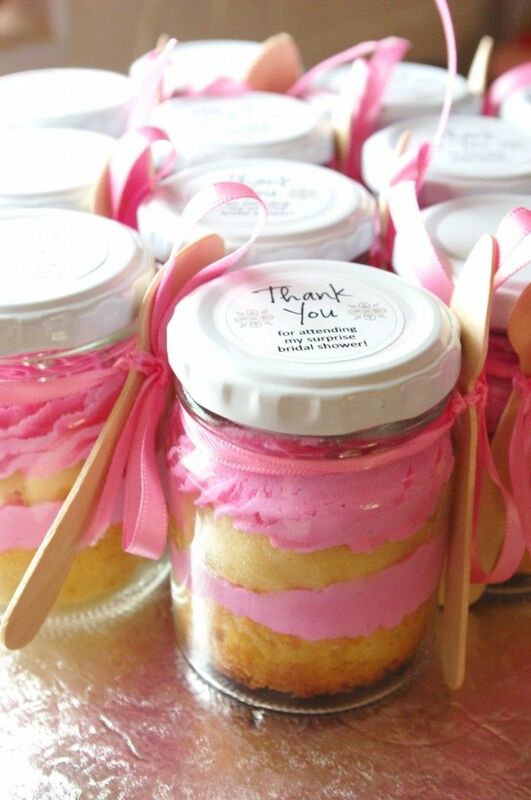 If your favors aren’t going to be edible, at least make them aromatic. 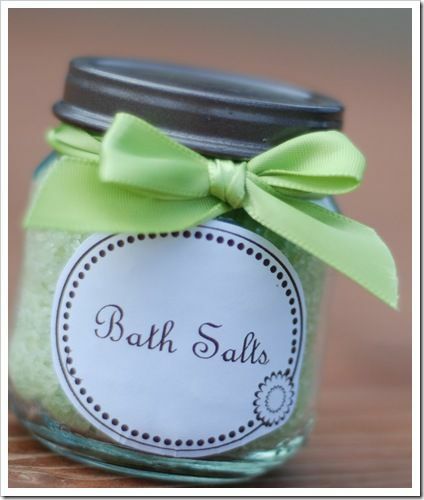 Scented candles, essential oils, soaps, bath and sea salts and potpourri make for unbelievably chic and exotic wedding favors. Whether you want your wedding to symbolize love, peace or fun, there are scents you can present for every mood and theme. These scents will invoke memories of your wedding day for years on end. 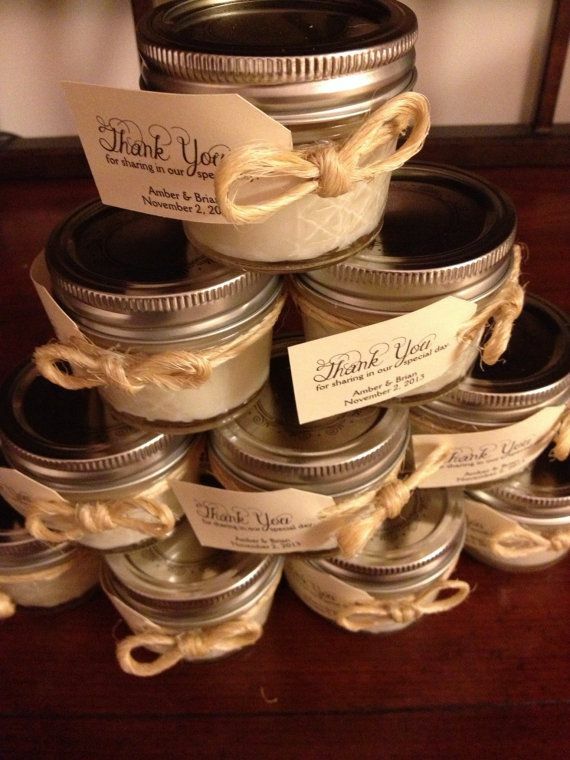 Table utilities as wedding favors could be just about anything. You can really let your imagination run wild with this one. Be it a beautiful set of custom-made coasters, an elegant photo frame displaying your guests’ place cards, bottle openers with the invitees’ names, or paperweights that represent the wedding theme, the possibilities are endless. Whatever you opt for, these thoughtful indulgences will truly be special surprises. Favors truly are worth the effort and price you will invest in them. Guests look forward to receiving them, so make sure they’re functional, fun, meaningful and won’t be left behind. They’re tokens of appreciation and needn’t be overly extravagant. Just remember to offer what you can afford, but something that you would appreciate receiving. Happy shopping!